Large turtle pendant necklace on 20inch sterling silver chain. 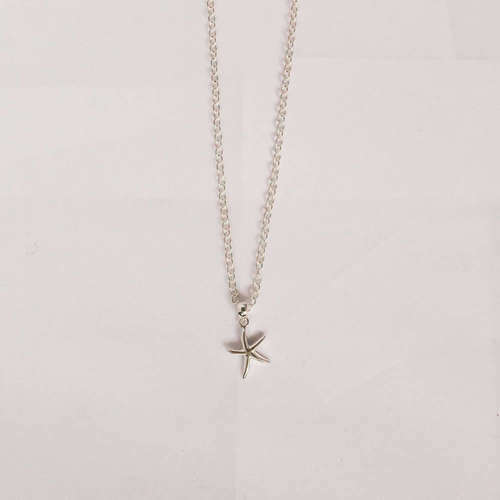 The turtle is cast from solid recycled sterling silver, this is a weighty statement piece perfect to glam up oversized jumpers or wear with your favourite summer outfit. 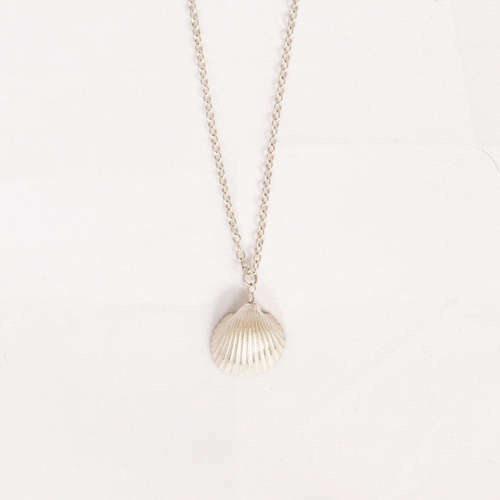 Perfect gift for ocean lovers with 10% of purchase going to the Marine Conservation society.